That’s the big question many American employers are now banned from asking – but will Canada soon follow suit? “Have you ever been convicted of a crime?” That’s the big question many American employers are now banned from asking – on initial job applications, at least – but should HR have all the information from the outset? HRM investigates. Employers who opt to “ban the box” remove the closed question from all initial job applications – but that doesn’t mean they’re powerless to perform checks. At any point, an employer can still request the information – the movement simply aims to stop immediate, often inadvertent, discrimination based on criminal history. The “Ban the Box” movement has already convinced legislators from over 45 cities and counties to ditch the question on initial applications. Participating regions include New York City, Boston, Philadelphia, Atlanta, Chicago, Detroit, Seattle and San Francisco – to name but a few. More than 3 million Canadians currently carry a criminal record and a ban like the one sweeping America could see unemployment rates among ex-offenders fall dramatically. Bob Lane heads up the HR department at Saskatchewan based consulting firm Solvera – he says a record of criminal activity doesn’t necessarily impact his hiring decision. “If employers are looking for financial acumen and ethical behaviour, I’m not sure a driving while intoxicated charge from years ago is relevant to that,” he said. 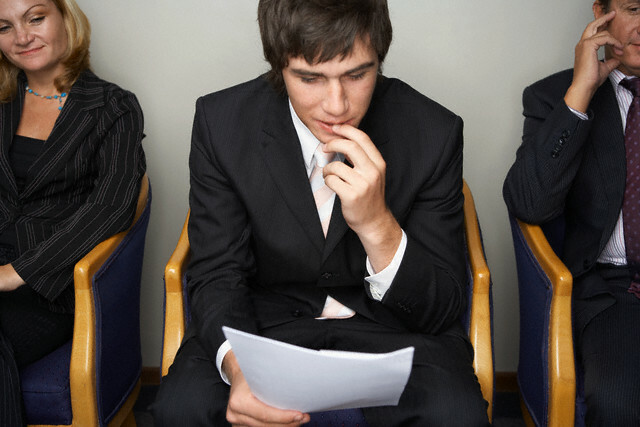 Would you be happy to “ban the box” from initial job applications? Share your thoughts below.